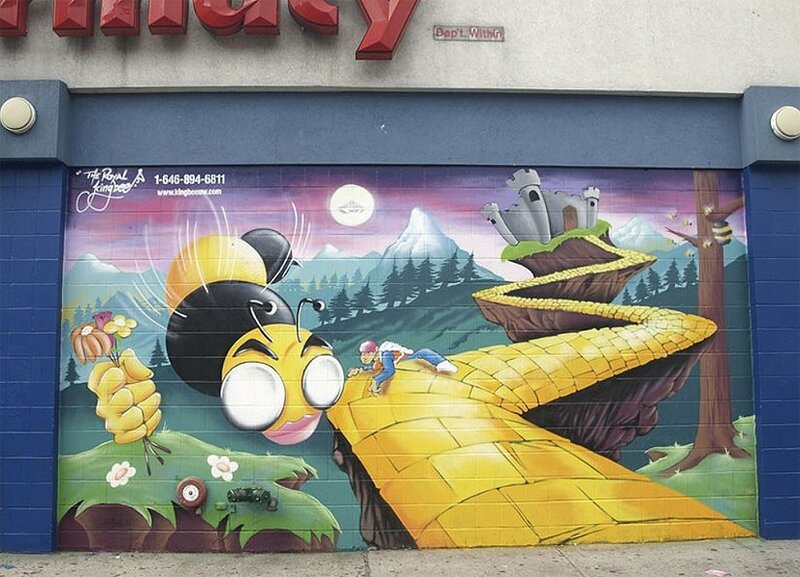 Alfredo Bennett, professionally known as The Royal “Kingbee” is a NYC artist. 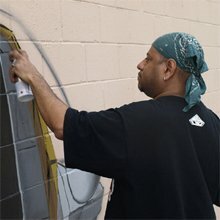 He was born in Harlem and raised in The Bronx in the early 70’s. 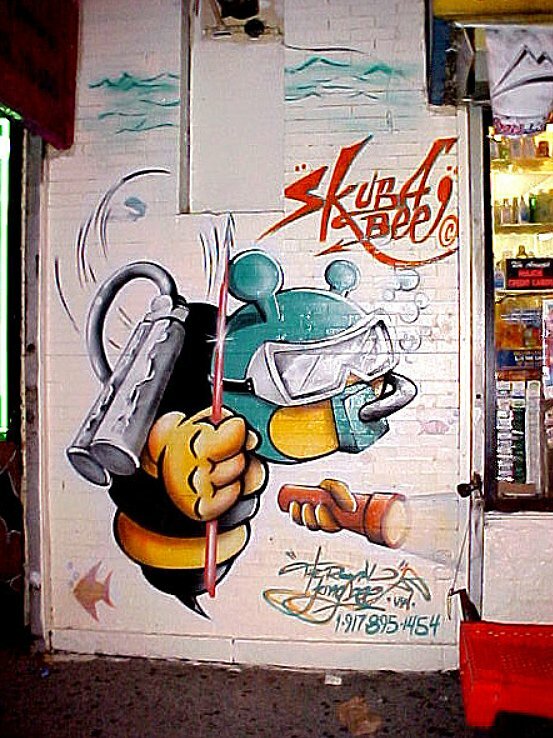 He began his career painting graffiti on walls until gathering recognition and eventually being commissioned to perform his artistic abilities all throughout the city of New York. 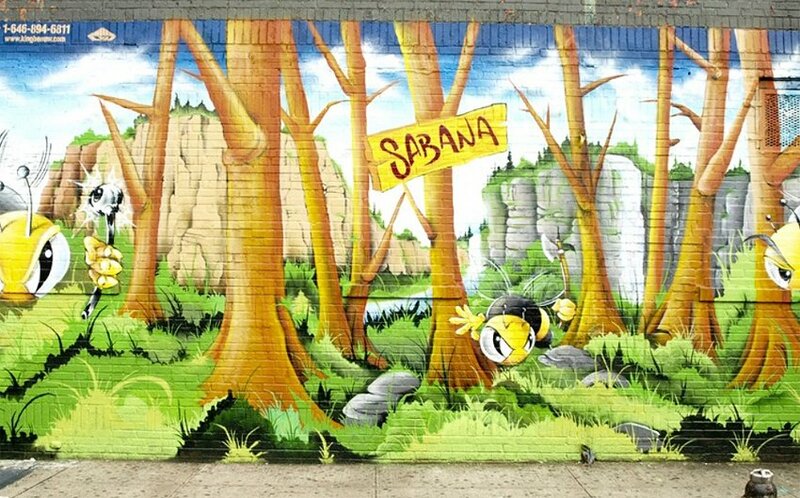 Kingbee still resides in The Bronx, here he continues to draw inspiration from his surroundings within one of the most vibrant cities in the world.